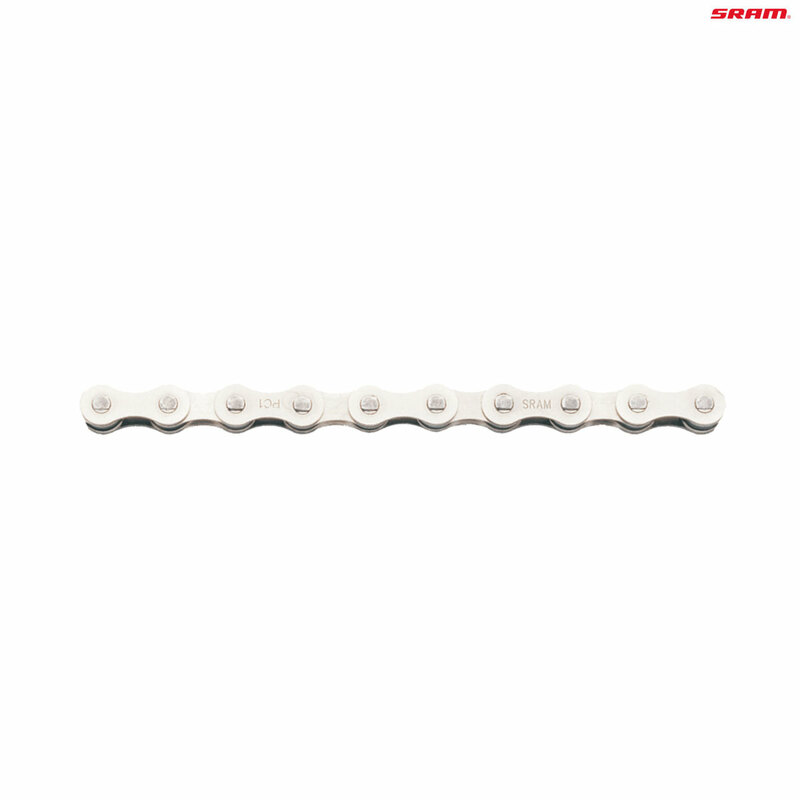 This chain is compatible with single-speed & hub gear systems. Snap lock connector included. Changed to this chain at same time as fitting 40T Race Ace chainring, boith running very smoothly and hills a bit easier with the SRAM 9 speed (on a Pnnacle) Press on magic link easy to use. Happy with my purchase so far. Impressed wit the speed of delivery. Works perfectly well. Not so cool as halflink chains. I found easy to fit and adjust the length, used for hub gear. It's a perfectly good chain, but why they deem it necessary to wrap the chain in a poly bag, then slip the whole thing into a plastic box, is beyond me.